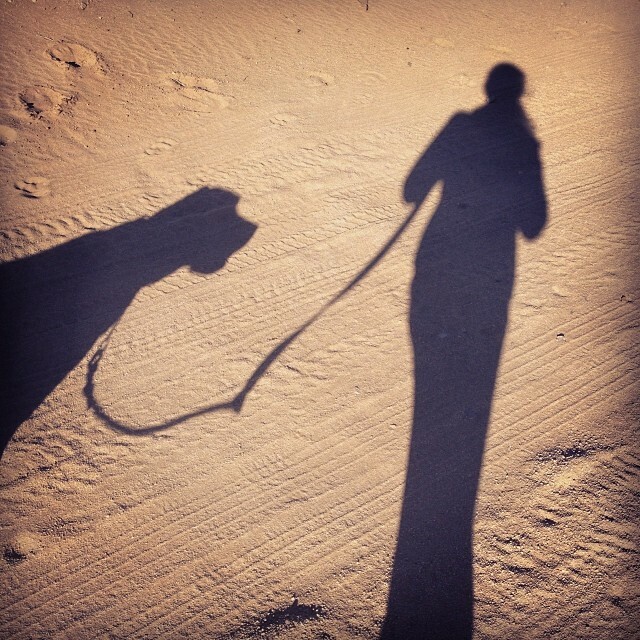 This entry was posted in Fun and tagged Desert, Dog, Labrador, On the Move, Postaday, Run, Selfie, Shadow, Walk, Weekly Photo Challenge. Bookmark the permalink. Beatiful photo, I’m in Canada and I was in San Francisco recently, so beautiful down there, I can imagine how much you miss it. Thank you! I do miss it, but surprisingly not as much as I thought I would. YET. Going to write about it in an upcoming post!